Crypto currency markets are notably volatile. Over the course of months and years, they can either plunge or resurface orders of enormity in value. In due course of days, they can double or triple. Hence it’s not a market for the faint-hearted. The existence of hundreds of crypto currencies in the market has made it difficult for an individual to track and monitor the changes 24*7 and make investment decisions. This is resisting the investors to roll up their sleeves and dive into the market. The aforementioned situation calls for a solution that rids an investor from all this pain, a solution that entails to an entity to take smart decisions for you. Rather than fluctuating crazily with the free market, the values of these crypto coins are proportional to that of underlying assets. All one needs to do is choose the right one. At MCAP we ought to take this decision for you. 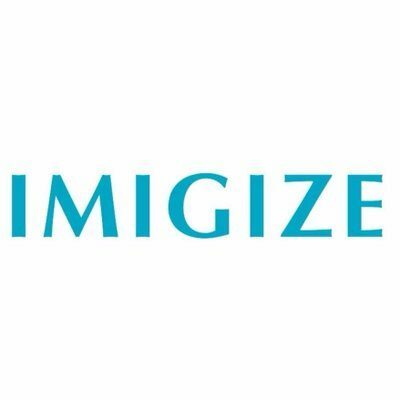 We have gathered a team possessing experience in Fintech, blockchain technology and also legal advisors for assistance. Also, our development team at MCAP has developed algorithms to help us decide which alt-coin to mine to get maximum profits. 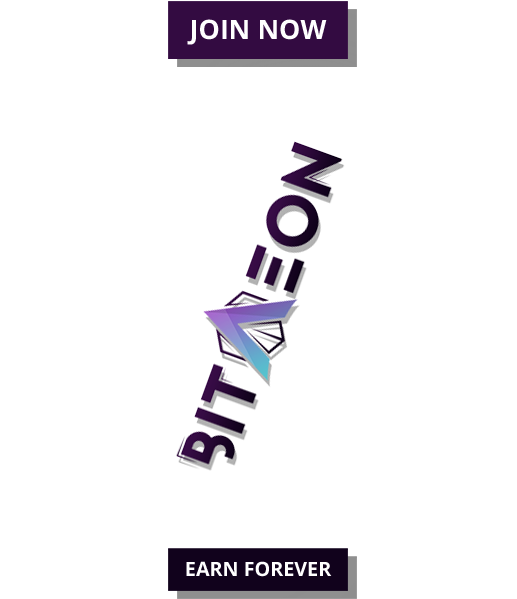 This complies with our aim to enable users to earn huge returns in the long run by investing in one single coin rather than investing in multiple crypto currencies and hoping for their price to increase. At MCAP we target digital currencies with unbeatable potentials, like Ethereum and Bitcoin. These two alone accounts for a large part of an investor’s portfolio. Nonetheless, it will also focus on additional currencies: Steem, Ripple, Golem and Litecoin. Digital currencies with an average trading value below $100,000 per day (in the past 6 months) are banned from the portfolio automatically.To ensure that the volatility is kept to a minimum and a user’s portfolio is not at risk, the fund makes sure that the assets and associated percentage brought on by the digital currencies alter as the market evolves. The decentralization effects of blockchain-based cryptocurrencies are hitting the venture capital industry in more ways than one. The two approaches are diametrically opposed with one being. Traditional venture capital industry is closed market controlled and led by few rich people sitting on the sand hill road. This conventional procedure of fundraising makes it impossible for a “small investor” to invest in early stages of potential startups. Due to either technical or some other constraints the “big investors” enjoy all the high profits. Whereas crypto-tech industry is an open market where anyone can play with gains and risks, hence is more evenly distributed. 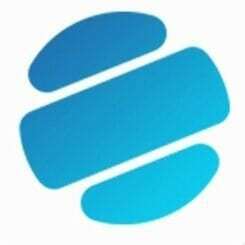 This blockchain technology has provided a means to connect those having world changing ideas directly to those looking for investment opportunities irrespective of the skill and size of the investment. Now it is possible to invest in disruptive technologies at the very early stages. MCAP tends to solve this old model run by few and cater investors looking for high profits. It will do so by providing a simple to use and time-saving platform. The experienced team of analysts will ensure that the raised funds are invested in most hot and potential opportunities. This is crucial for keeping them investing in the new economy. With your help, MCAP will bring an influx of fresh capital into the distributed economy, providing funding for exciting new opportunities in mining and ICO. Earlier investment and trading were considered to be fields where only people with the understanding of investment functionalities could garner profits. Another followed convention is that only the people with mighty bank balances should or can participate in investment opportunities. MCAP is devised to demolish these conventions enabling even the middle class populace with low investments to partake in such opportunities. This will foster their financial condition by providing them an additional source of income. These revolutionary ideas will introduce middle class and people with low incomes to the main streamline of investment industry. Countries whose chief population falls into the middle class category, such a step will endow people with required motivation to penetrate these markets. 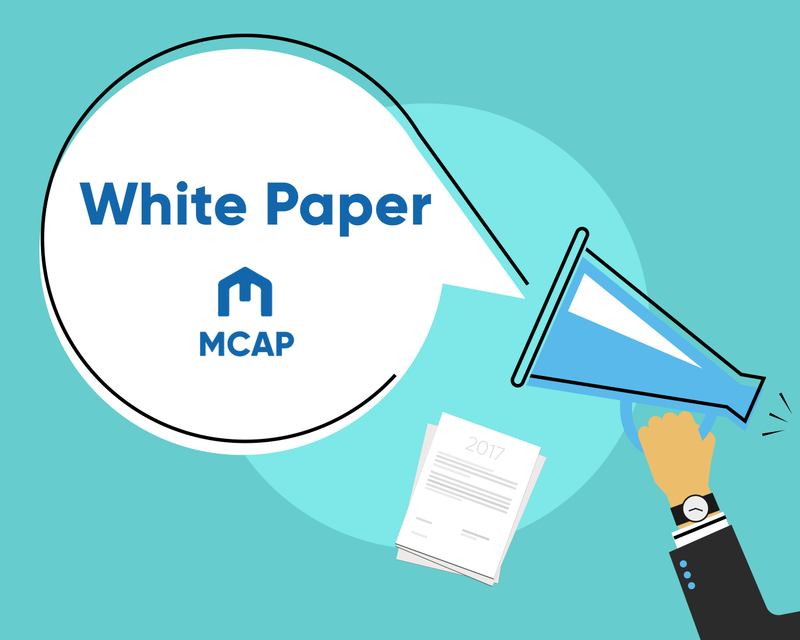 MCAP will enable even a person with little or no know-how of crypto currency market to participate in trading and investment opportunities.